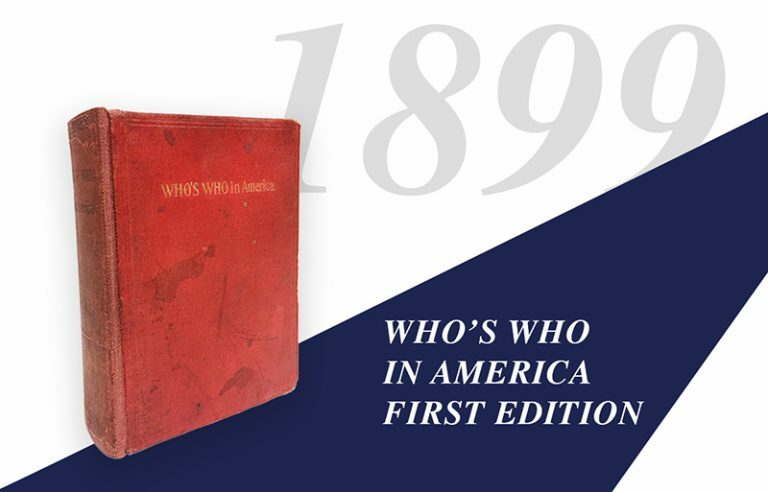 1899 — Who’s Who in America’s First Edition Published! 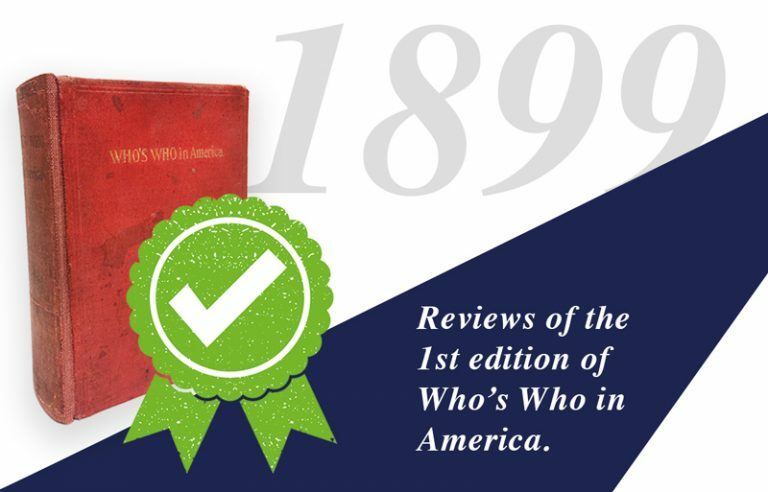 Under the corporate entity A.N. 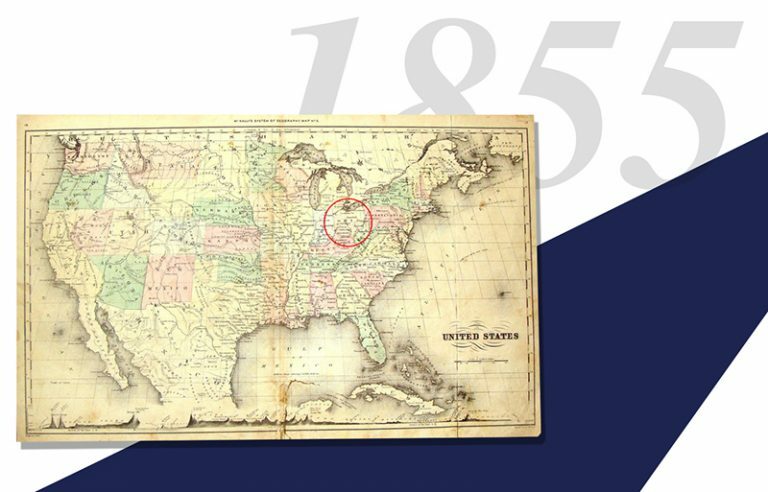 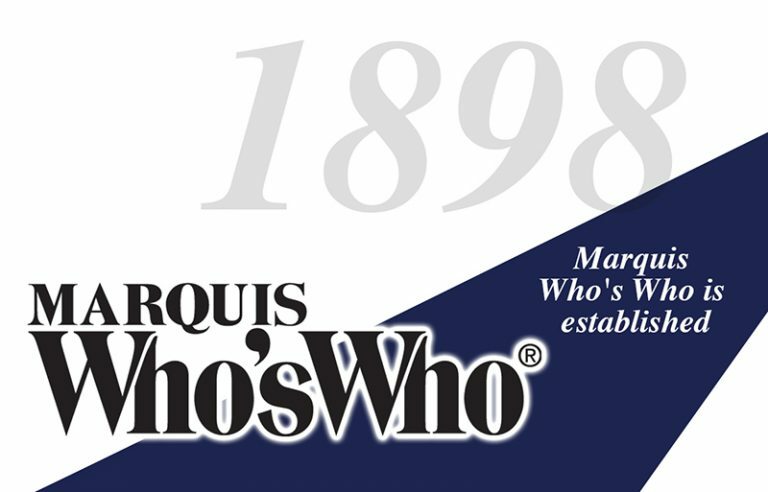 Marquis & Company, the imprint Marquis Who’s Who is established.